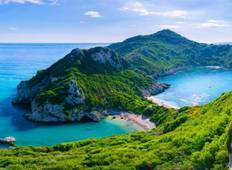 Find the most amazing coastal walks in Balkans. There are 32 tours to choose from, that range in length from 5 days up to 15 days. The most popular month for these trips is September. 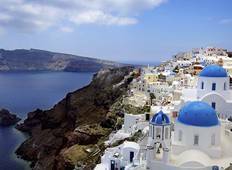 "This was a perfectly organised holiday, great job done by the natural adventure and..."
"Excellent tour of Paros, Naxos, and Santorini. This eight day tour gives you a good..."
"Highlight for us was Mljet and the walk around the lake. We had an outstanding guide..."
"We’re a family of three travelling from New Zealand. Our daughter is 10. We were..."
"The self guided tour was an amazing experience. The instructions in the booklet had..."
"From the moment I booked this tour, I received nothing but the upmost sincere and..."